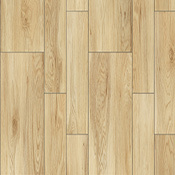 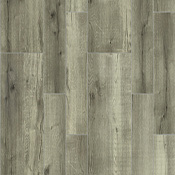 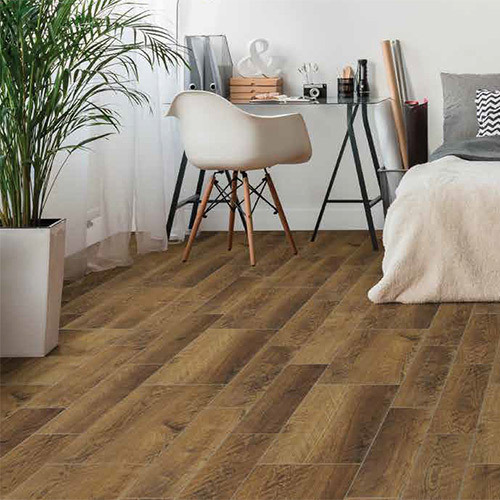 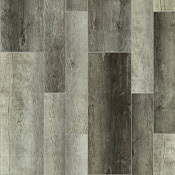 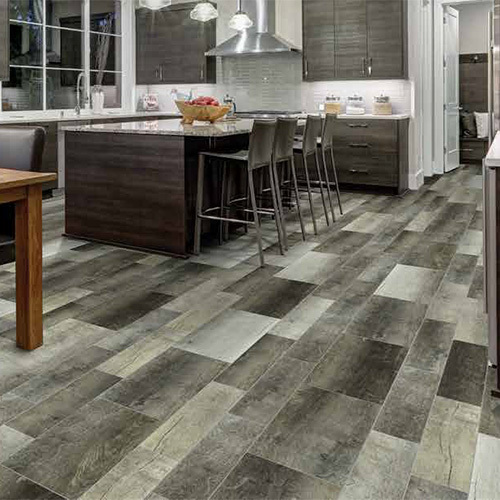 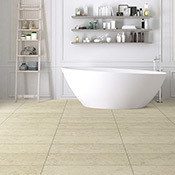 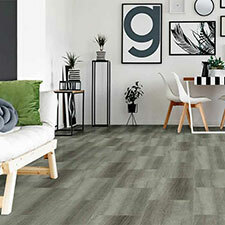 Revotec Fusion Luxury Vinyl Tile Flooring comes in 2 different sizes in each box. 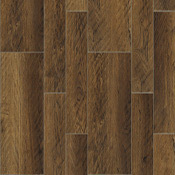 Fusion can be installed many different ways to create a custom design. 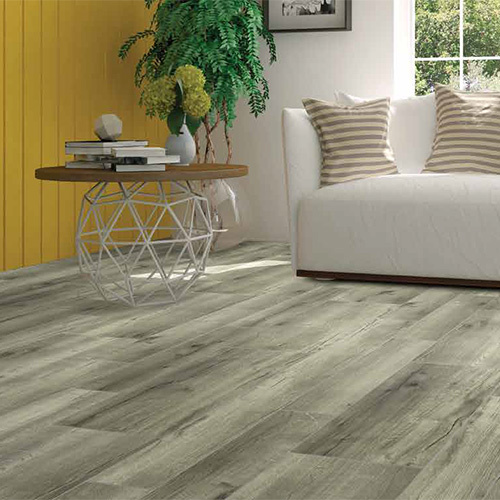 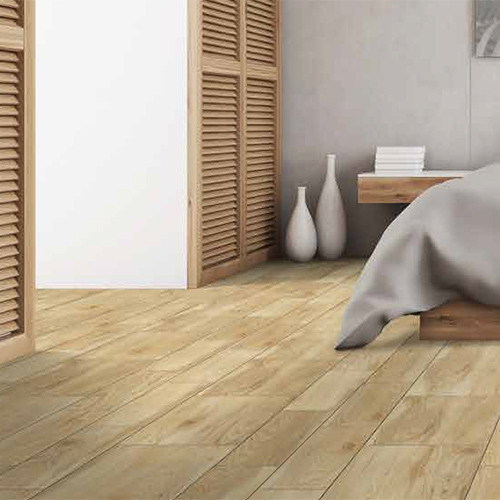 This collection is very durable and stain resistant.